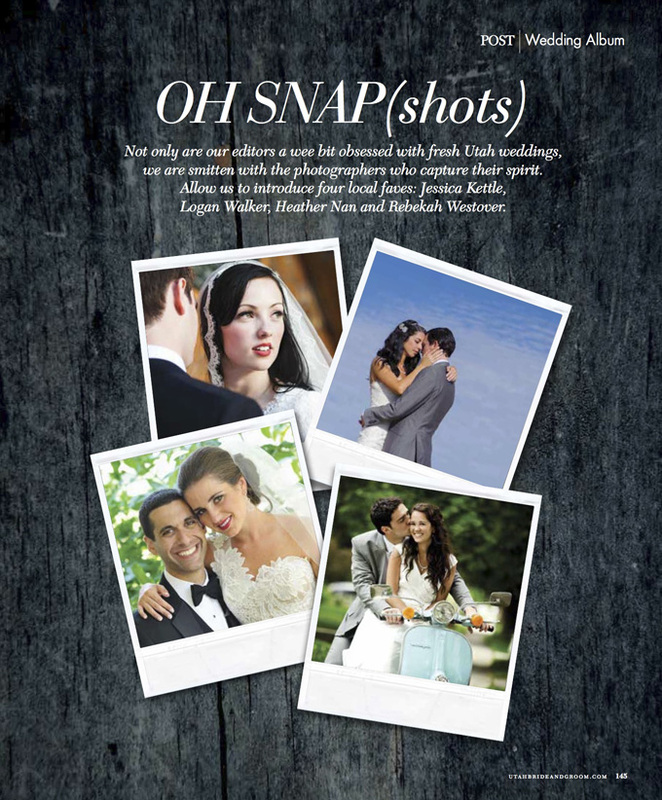 Rebekah Westover Photography: Utah Bride and Groom magazine feature. Utah Bride and Groom magazine feature. 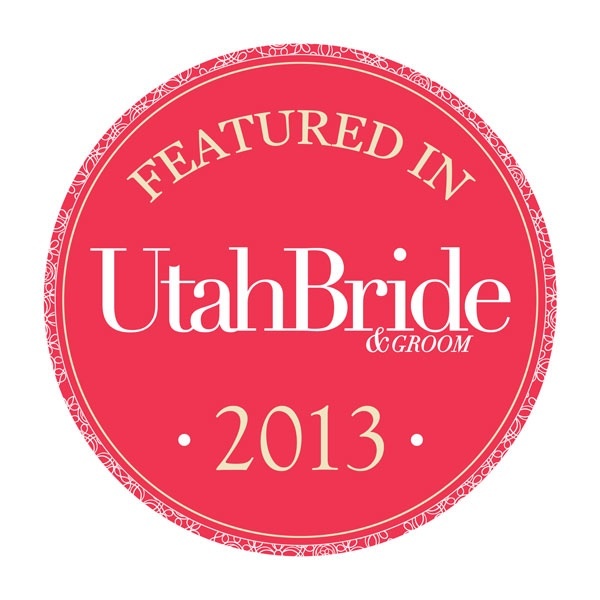 So thrilled to have one of my favorite weddings from 2012 featured in Utah Bride and Groom Magazine. 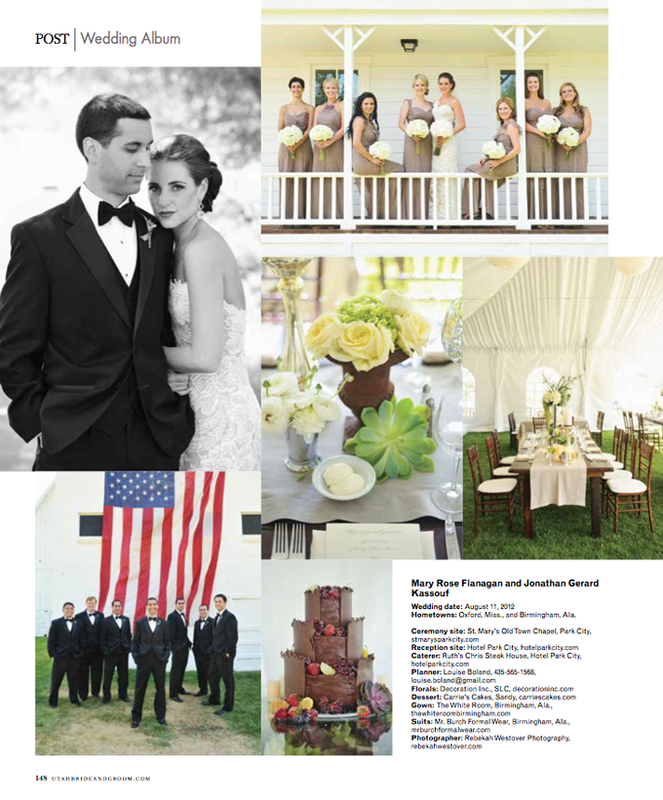 A huge thank you to UTBG for publishing this fabulous wedding and also to Mary Rose and Jonathan for having me photograph their amazing wedding!